Collins Insurance, Inc. is a full service insurance agency. 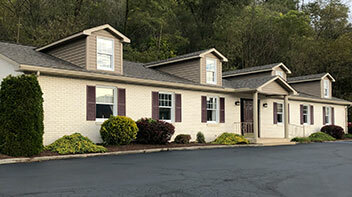 We are a licensed agency in the state of Pennsylvania and have been in business since 1969. We specialize in Auto, Home and Business Insurance. We also offer Motorcycle, Mobile Home, Flood, Renters and Motor Home Insurance. Call one of our agents and let us give you a free quote. Copyright 2002 - 2016 Collins Insurance, Inc. All rights reserved.